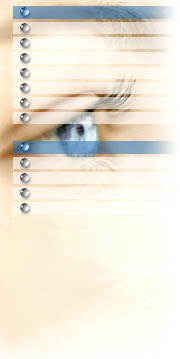 VisionSave has GREAT PRICES on all brands of contact lenses. Compare our prices to retail, you could save up to 70%. You can buy the same contact lenses prescribed by your Optometrist at a fraction of the cost. QUALITY.